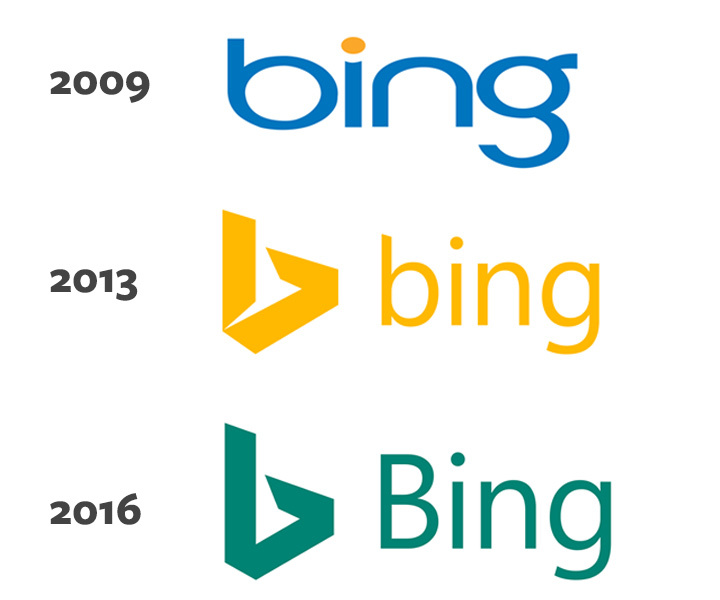 Microsoft introduced a slight redesign of their search engine Bing’s logo. The most noticeable changes are the switch from dark yellow to a more eye-friendly dark green and the shift of the lowercase “b” to uppercase. The symbol was also redesigned to feature a more flat and solid look. The redesign follows their increased market share in the search engine market, with a near 1% increase from their previous milestone of 20% using November 2015 data. Meanwhile, the top search engine Google still leads with 63.9% share, a considerable drop from their 67% lead a year before. Bing has proven to be profitable for Microsoft, posting a revenue of 1 billion for Q1 of their 2016 operating year. Their search advertising revenue was up 23 percent. 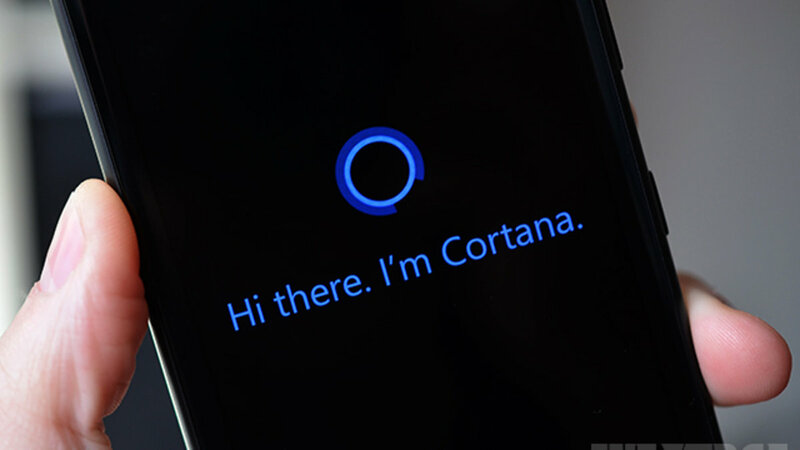 Currently, Bing is the default search engine of Windows 10 and the Edge browser. I’m inclined to agree. My biggest gripe however is the change from the lowercase b to uppercase. Their symbol is a geometric lowercase b after all. Also, the kerning in the “g” bothers me. The color is the biggest improvement, with green might be a signification of profitability. 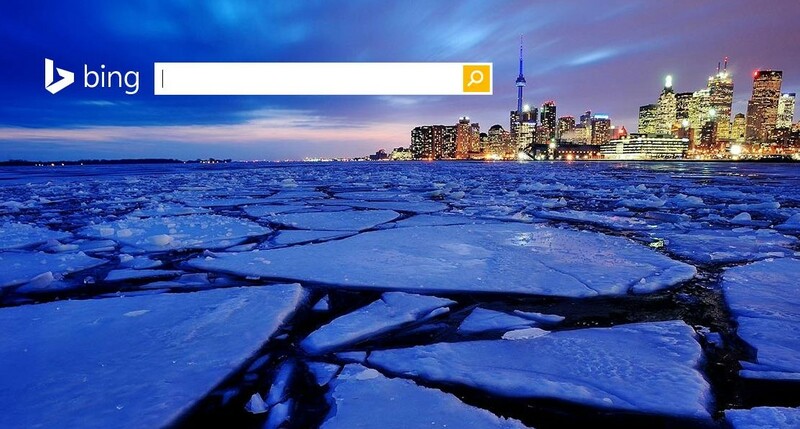 What do you think of Bing’s new logo? Comment below!